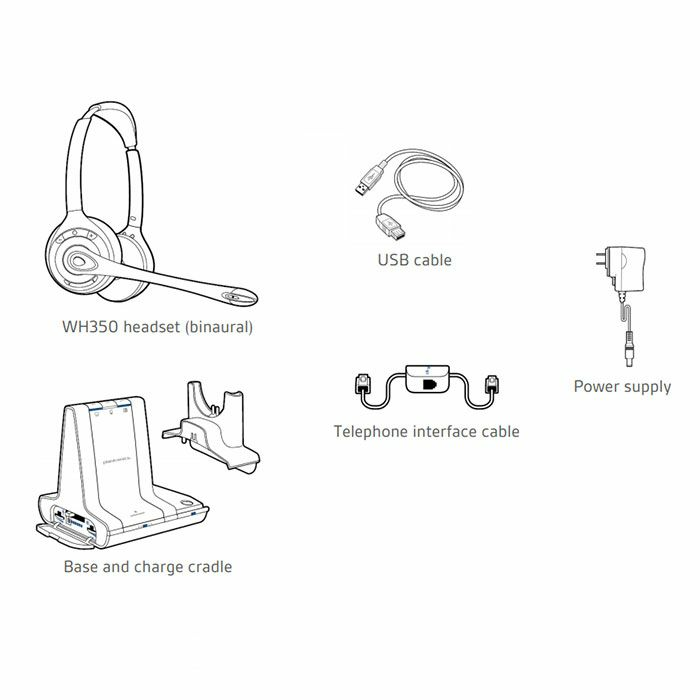 Multiple devices. Singular control. 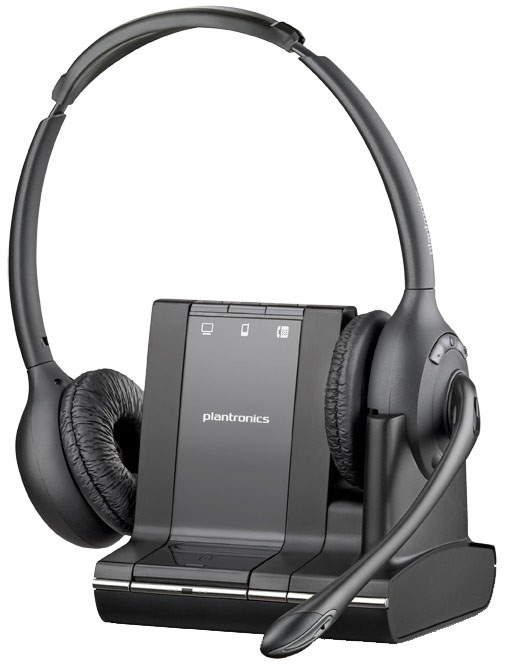 The Plantronics Savi W720-M is changing the way productivity-focused office professionals communicate. 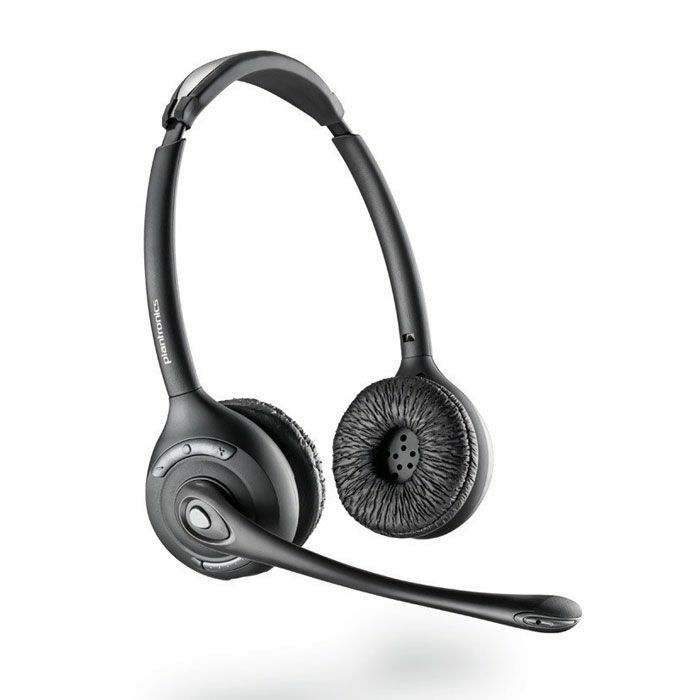 With multi-device connectivity, a newly designed over-the-ear headset, and up to 350 feet of wireless range, now you can easily manage desk phone, PC, and mobile phone calls with the most intelligent wireless headset system on the market.